The 2020 F-150 Raptor will receive Ford’s new 7.3L V8 motor, which will be produced at Ford’s Windsor, Ontario engine assembly plant. Last week, Automotive News broke the story that Ford has plans to announce production of a new engine in Windsor, Ontario. Sources told Reuters that the 7X engine, designed for Ford’s truck line and other special applications, will also feature Direct Injection, and will be mated to Ford/GM’s new 10-speed transmission. During the 2016 contract negotiations with Canadian union Unifor, Ford pledged to spend $700 million on its Ontario manufacturing operations. The majority of the money was allocated for a “major engine program” at the Essex Engine Plant. The promised new engine program fulfilled a key goal for the union, which has long sought investments from each of the big three Detroit automakers. 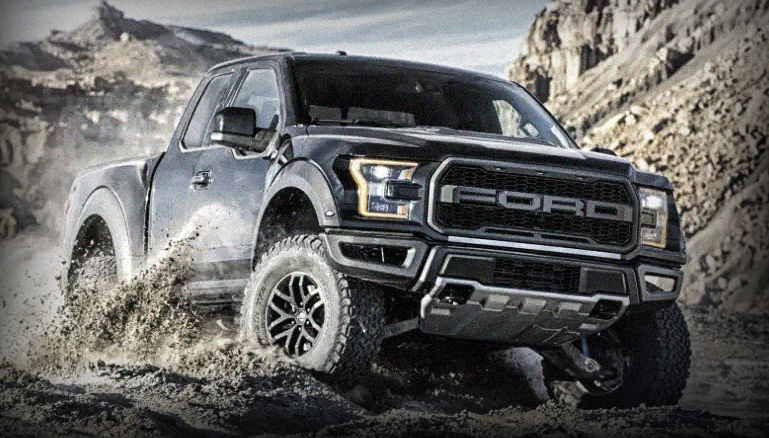 The current F-150 Raptor features a 3.5L EcoBoost V6 powerplant, which makes an impressive 510 ft. lb. of torque. However, Ford’s current motor choice for the new Raptor is a polarizing topic for many, including those in the off-road community. Ford is primed to start offering the new 7.3L V8 in the Raptor in Fall 2019 (as a 2020 model). We believe this was part of their strategy from day one; maximize the sales output of the initial Gen-2 production run, then offer a V8 option when the demand is high. Based on Ford’s recent model facelift campaigns, we also expect the 2020 Raptor to receive a facelift/refresh along with the new 10-speed transmission and 7.3L V8 motor option. We will keep you posted with all 2020 Raptor news.